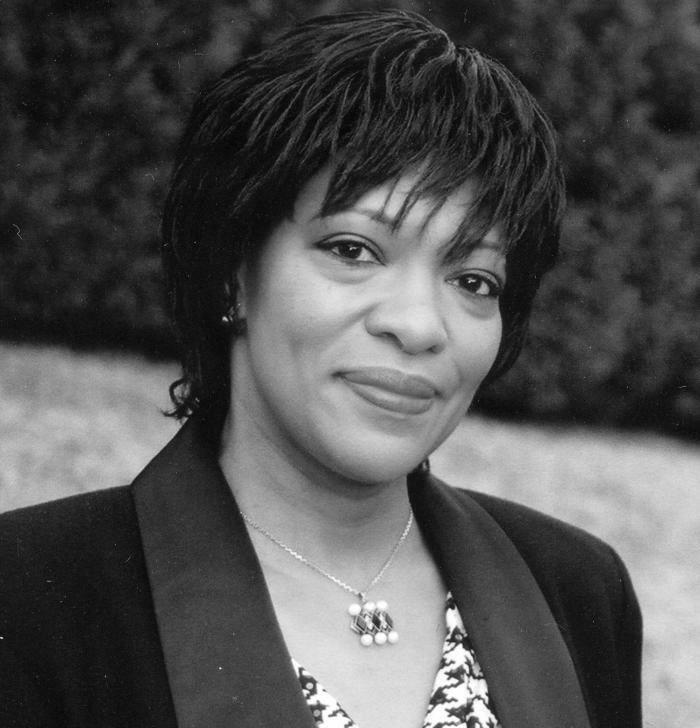 Rita Dove is a multi-award winning American poet, playwright and creative writing teacher whose chief honour was serving as Poet Laureate Consultant in Poetry to the Library of Congress between 1993 and 1995. 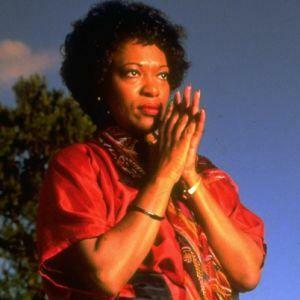 She also won a Pulitzer Prize for Poetry, being only the second African-American to do so. 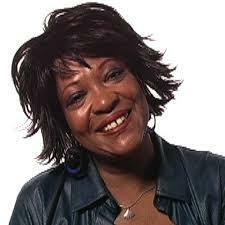 She was born Rita Frances Dove on the 28th August 1952 in Akron, Ohio, the daughter of Ray Dove, a research chemist working for Goodyear Tyres. Her mother, Elvira, had achieved an honours degree at college and would become Rita’s inspiration when it came to reading and literature. She was well educated, leaving Buchtel High School with the prestigious Presidential Scholar award and going on to achieve a BA at Miami University. The following year she studied in Germany at the Eberhard Karls Universität Tübingen and was awarded a Fulbright Scholarship. 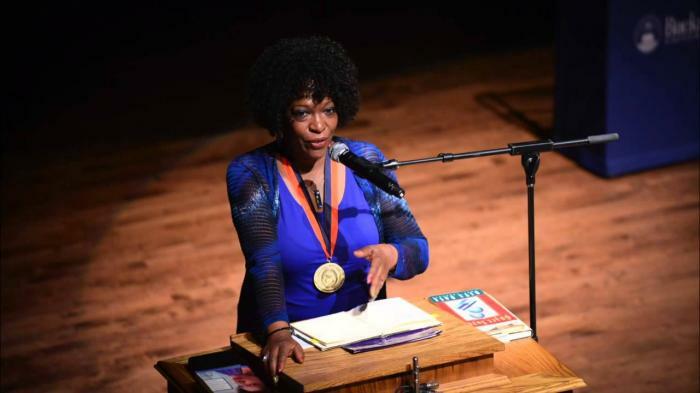 While teaching creative writing at the Arizona State University between 1981 and 1989 she was writing a great deal of poetry and this led to the award of the Pulitzer Prize in 1987. Shortly afterwards she took up a teaching appointment at the University of Virginia, Charlottesville. 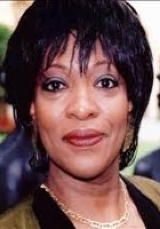 She is still on the staff there and retains the position of chair of Commonwealth Professor of English. 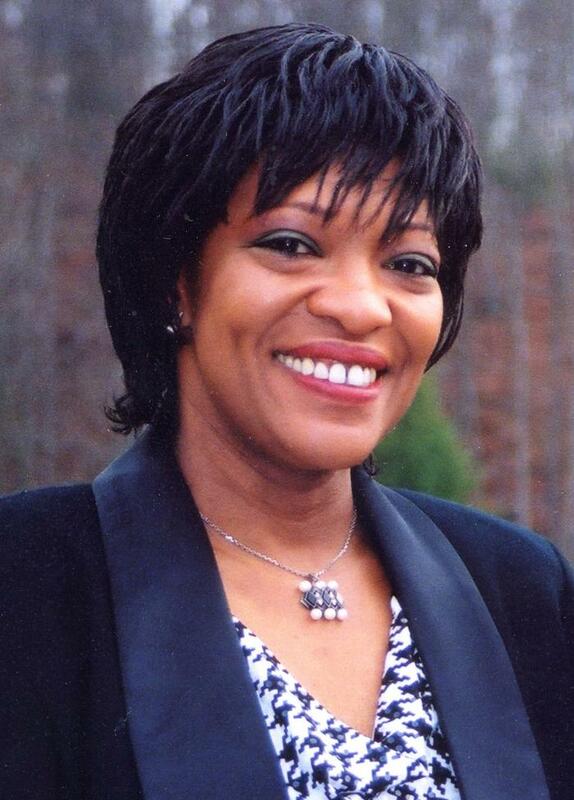 Further honours came her way, including the appointment in 2004 as Poet Laureate of Virginia. She has always worked hard to encourage new writers and to make readers of poetry aware of the benefits of absorbing literature. 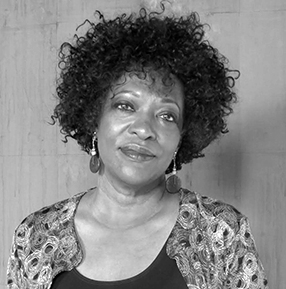 In particular she concentrated on steering people towards the work of writers of the African diaspora and their influence on American art and literature. 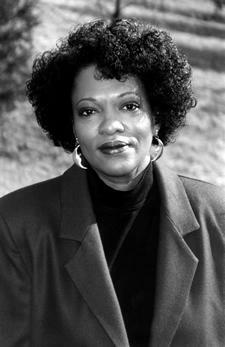 Dove’s output has been considerable with some ten volumes of poetry to her name, along with collections of short stories and essays, and one novel in 1992 called Through the Ivory Gate. 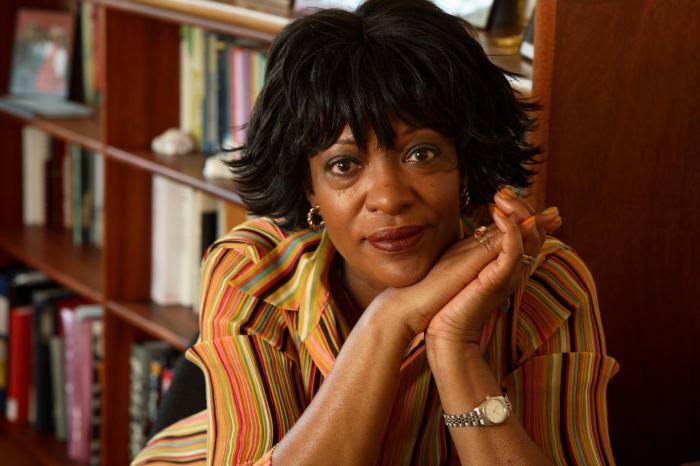 In 1986 she put together a collection of poems celebrating the lives of her maternal grandparents and this work, Thomas and Beulah, won her the Pulitzer prize the following year. Over her lifetime she has written about a wide range of subjects, using a precise poetic language to portray a complexity of emotions. Arguably her most significant piece of work though, called Sonata Mulattica, ran to some two hundred pages and was described by fellow poet Mark Doty as having the “….sweep and vivid characters of a novel”. 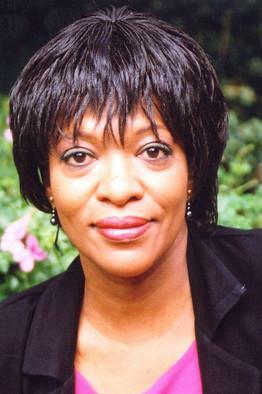 Dove caused some controversy in 2011 with her editorship of The Penguin Anthology of 20th Century American Poetry. Some of the poets that she left out cause a furore amongst poets and critics; John Olsen said that “her exclusions are breathtaking”. Later though she claimed that famous names such as Allen Ginsberg and Sylvia Plath HAD been included but then omitted without her knowledge, the reasons being something to do with permission fees owed to Penguin books. 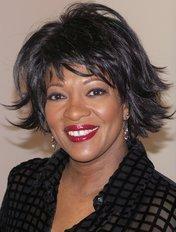 Rita Dove is now 64 years old and lives in Charlottesville, Virginia with her German-born writer husband Fred Viebahn. They have one daughter.